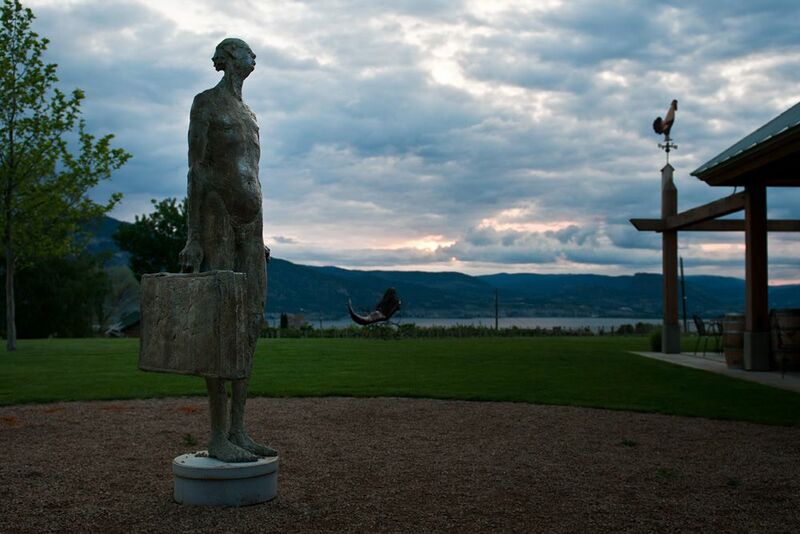 They say that life's a journey, not a destination. 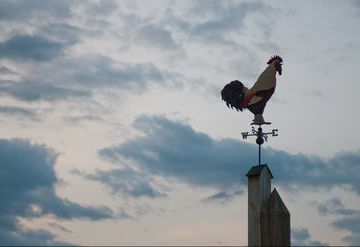 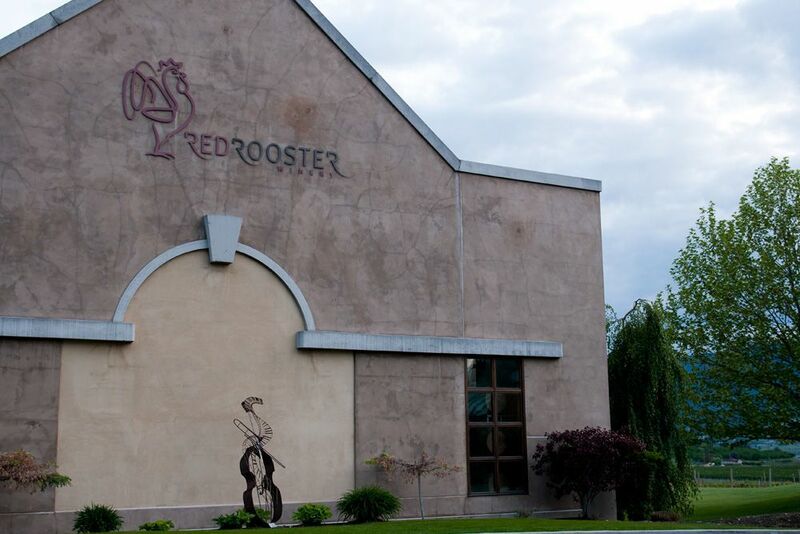 For Red Rooster Winery's founders, Prudence and Beat Mahrer, this couldn't be more true. 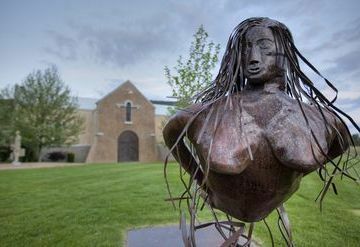 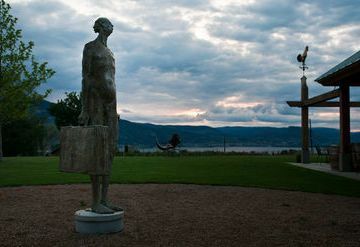 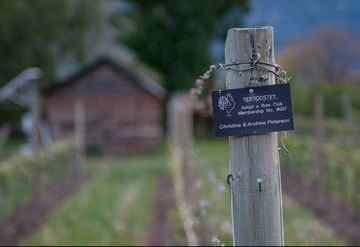 One of the most important journeys of their lives began in 1990, when the plucky couple emigrated from Switzerland to the South Okanagan. 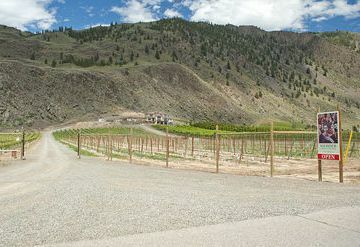 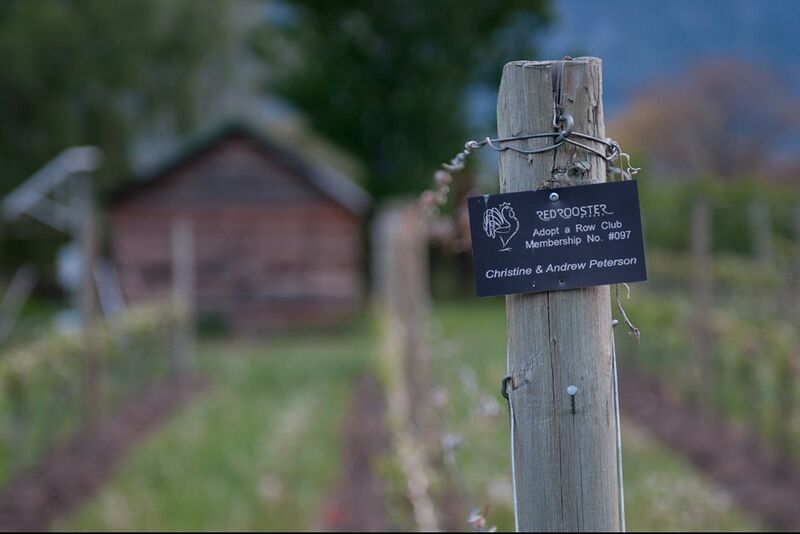 They purchased an orchard in the village of Naramata and converted it into grapevines. 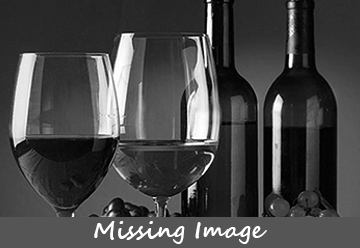 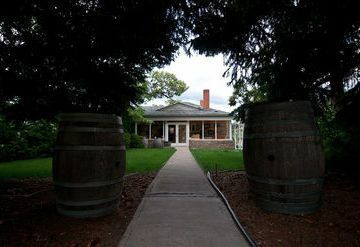 With the help of a wine consultant, the Mahrers learned the fine art of winemaking. Prudence and Beat's high energy and determination bore fruit very quickly. 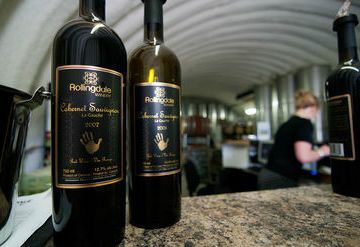 Their first vintage was produced in 1997. 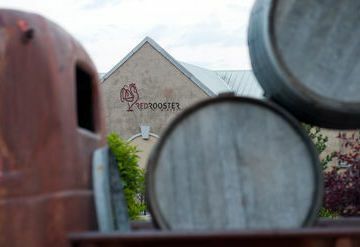 Their award-winning wines and hospitable manner created another challenge: the tasting room was flooded with visitors and their premises could not meet customer demands. 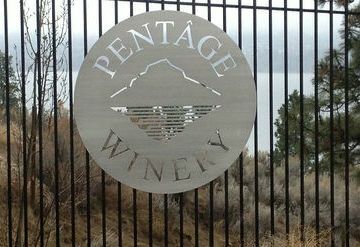 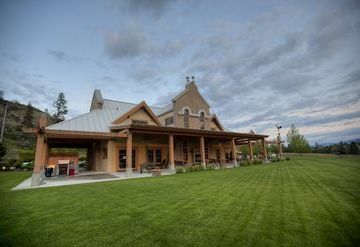 A new winery was built a 10-minute drive south of their original location. 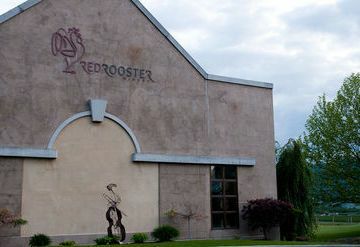 Just as it is virtually impossible to accurately describe the taste of a fine Red Rooster wine, the same is true when trying to describe the experience one has on arriving at the winery. 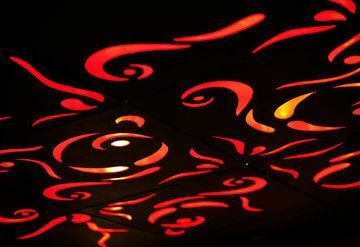 This is a place where quality wines continue to be developed; where artists and musicians share their gifts with the greater community; and where people from around the world gather to appreciate it all.